Alan Jackson’s Honky Tonk Highway Tour has been rolling through various cities bringing a “good time” to fans across the U.S. all year long. 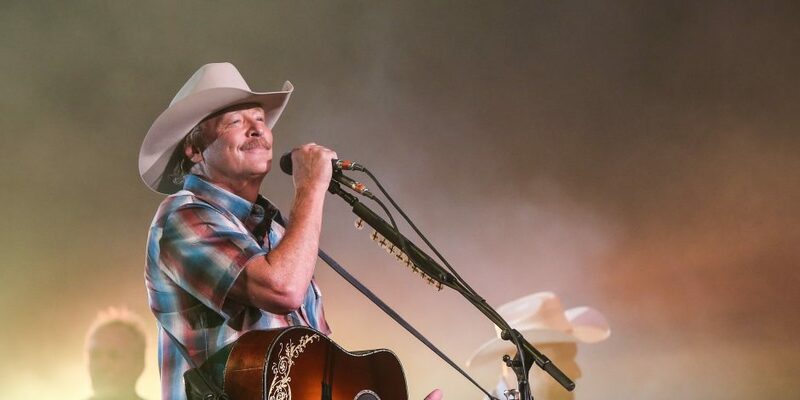 Alan Jackson’s Honky Tonk Highway Tour has been rolling through various cities bringing a “good time” to fans across the U.S. all year long, and it appears there is no end in sight for the tour as Jackson just announced that it has been extended once again. 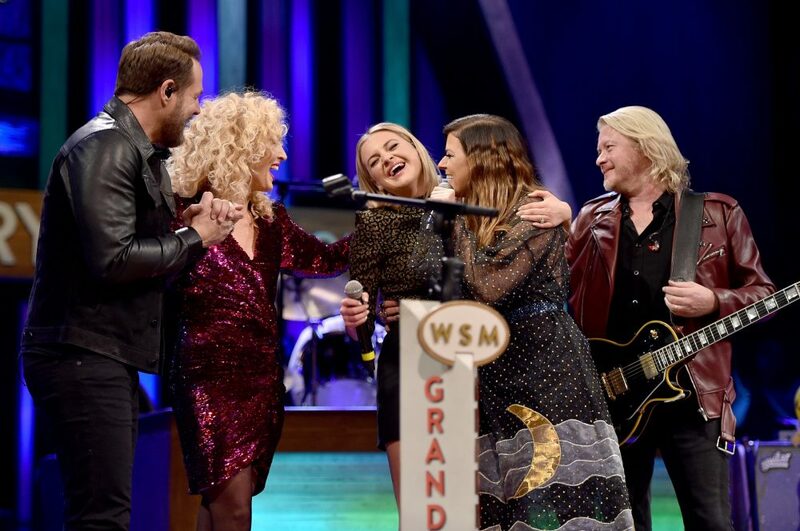 Lee Ann Womack will remain in the passenger seat as a special guest for the newly-added dates. 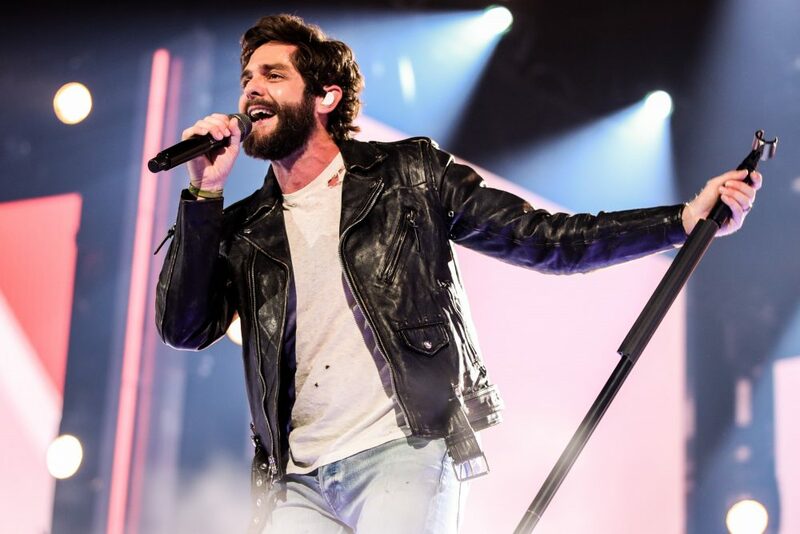 Womack has appeared on several of Jackson’s albums, and even honored him at the 2014 CMT Music Awards when he received the Impact Award. 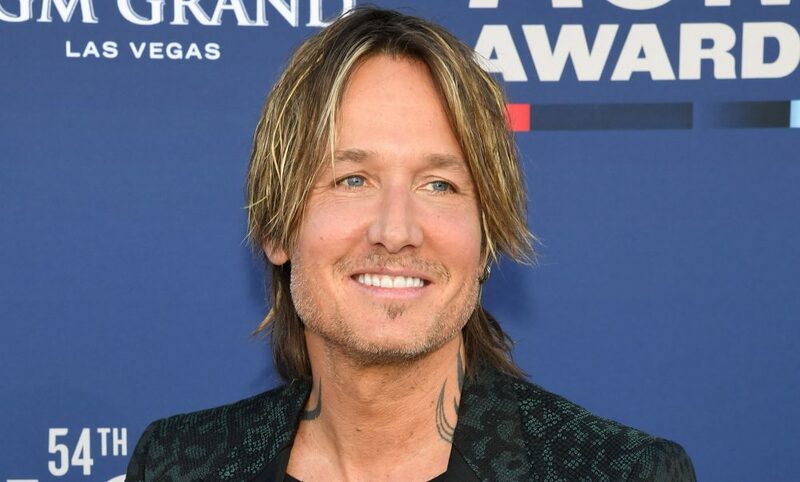 The Honky Tonk Highway Tour began in January, selling out shows in Oklahoma and Florida and drawing a capacity crowd with his reflective performance at Nashville’s Ascend Amphitheater. For more information about Alan Jackson’s Honky Tonk Highway Tour, visit www.alanjackson.com.